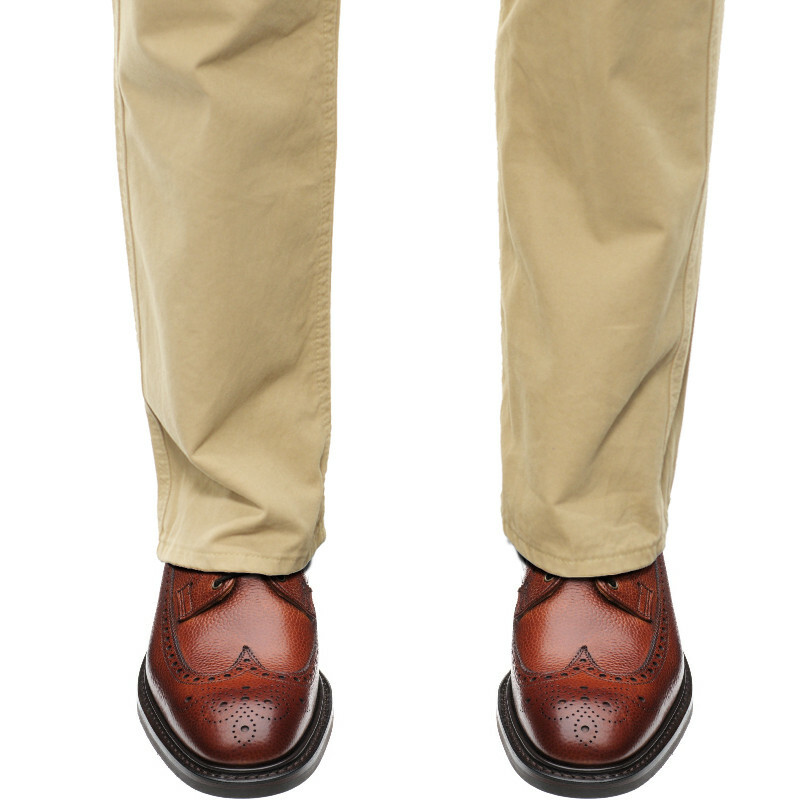 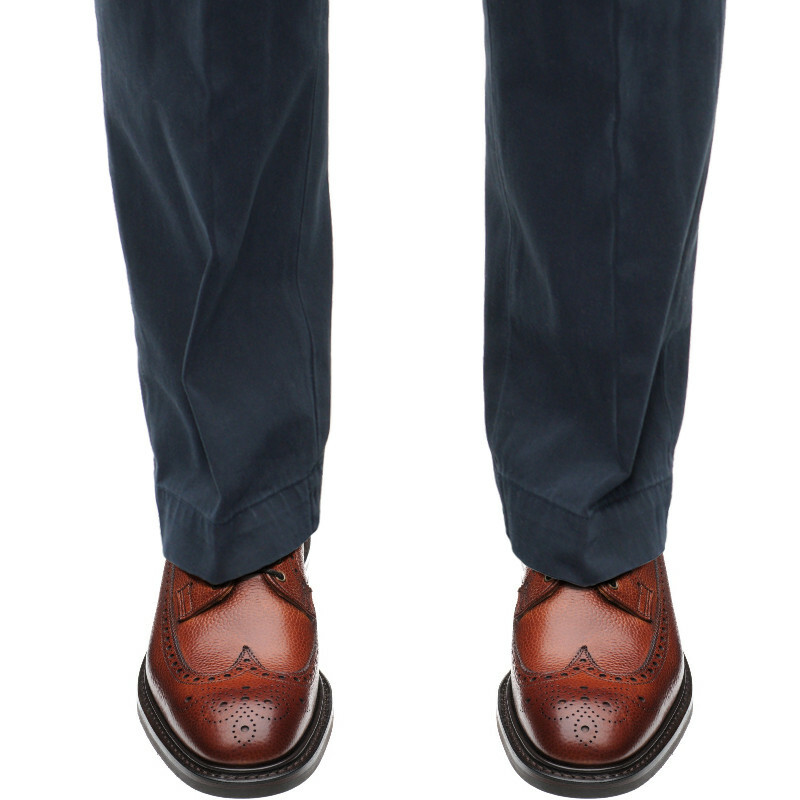 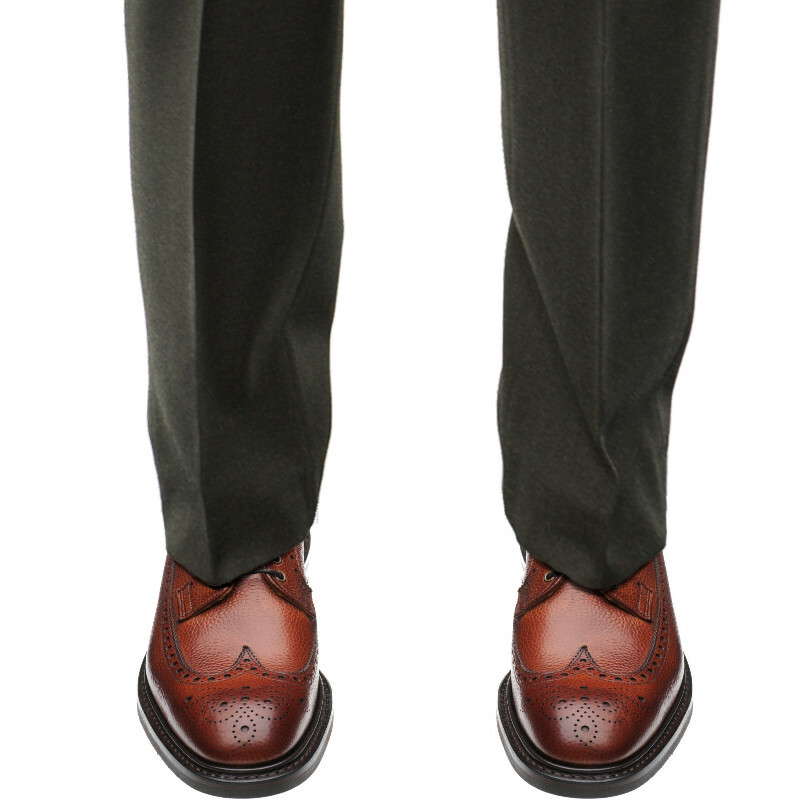 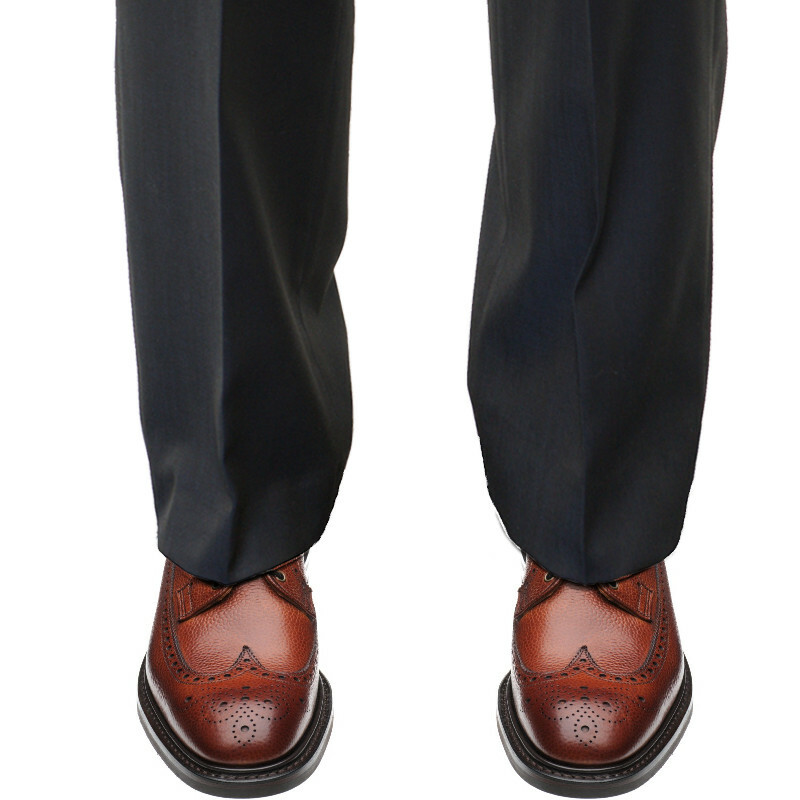 Herring Grassmere II is an evolution of our Grassmere rubber-soled longwing brogue, on a new last shape that gives it a slightly more formal appearance owing to it's narrower front. 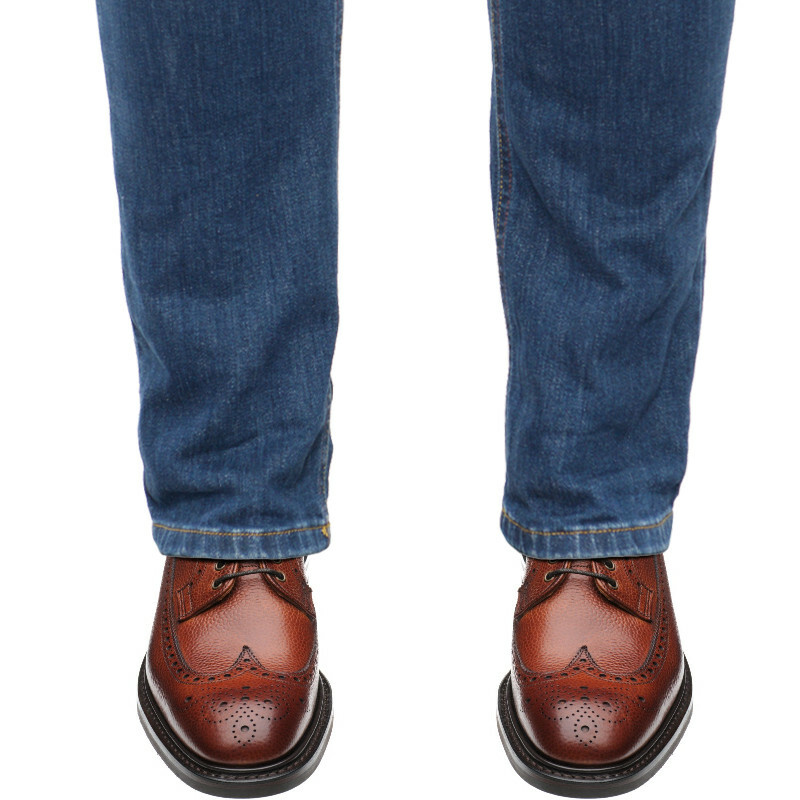 It is still a country style, offering a generous amount of space, but the less rounded toe gives this a more modern look that suits it very well to town as well as country wear. 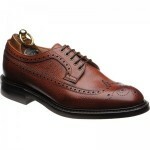 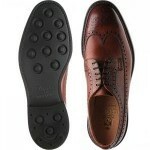 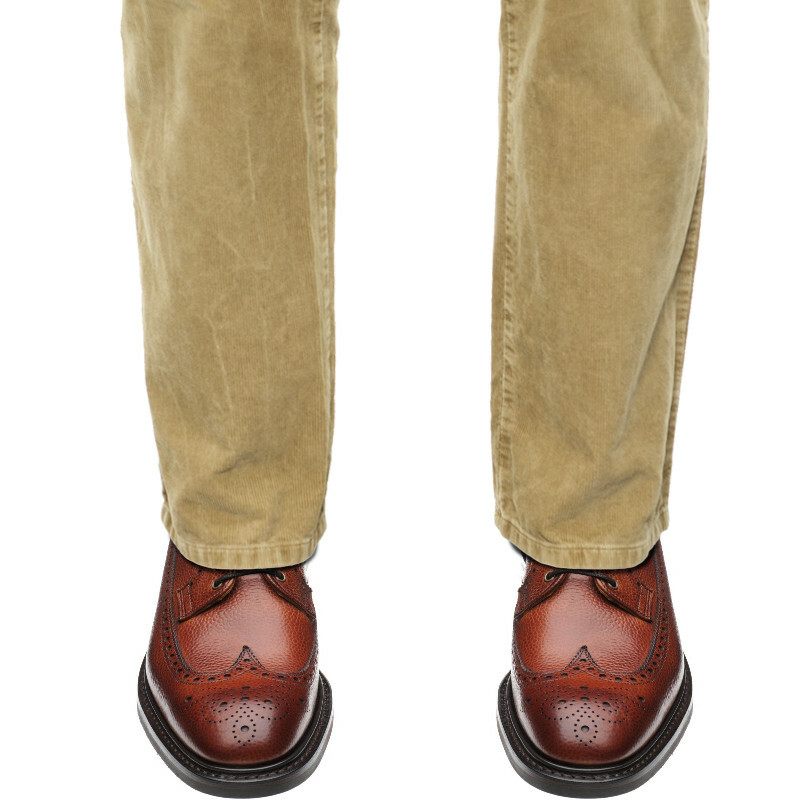 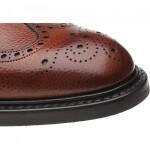 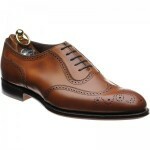 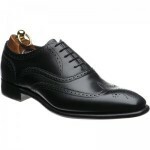 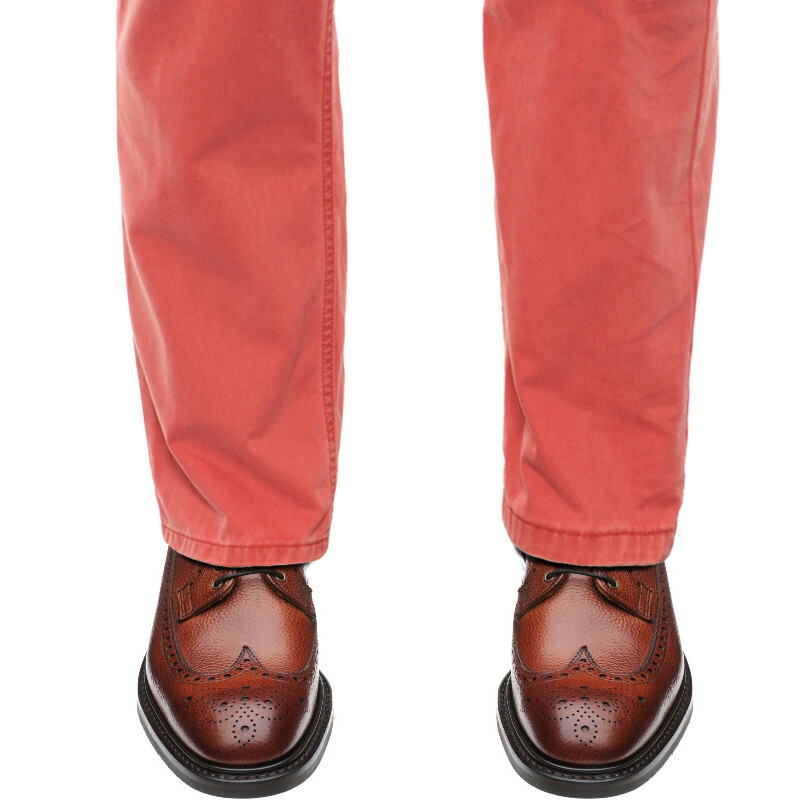 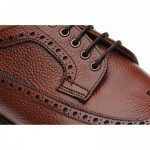 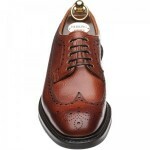 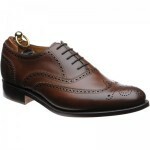 This luxurious shoe is handmade in the Cheaney factory for us in Northamptonshire.